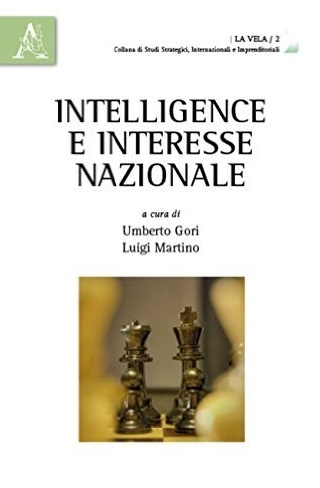 U. Gori, L. Martino (a cura di), Intelligence e Interesse Nazionale. 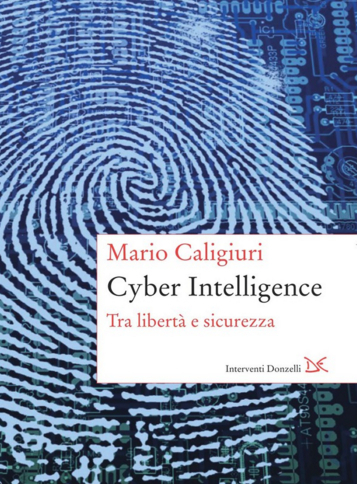 Aracne editrice, 2015. 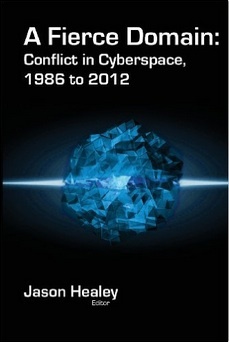 Healey, A Fierce Domain: Conflict in Cyberspace, 1986 to 2012. 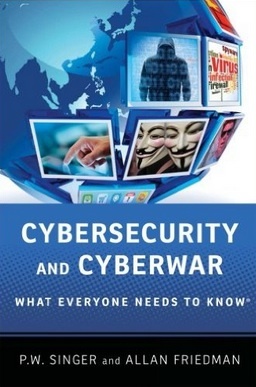 Cyber Conflict Studies Association, 2013. 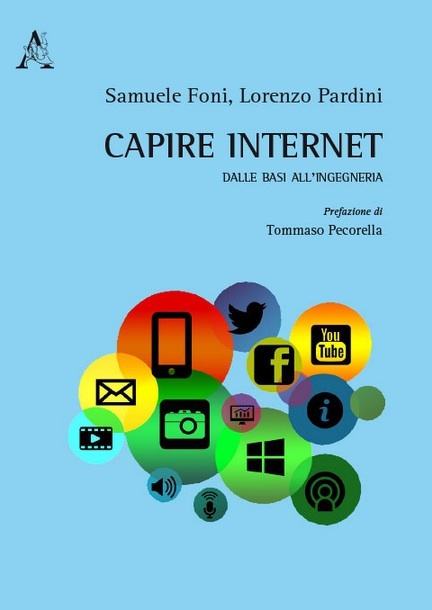 S. Foni, L. Pardini, Capire Internet. Dalle basi all'ingegneria. Aracne editore, 2016. 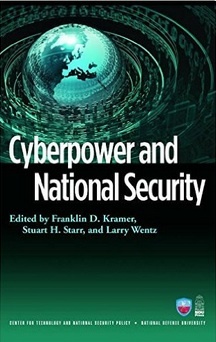 F. Kramer, S. Starr, L. Wentz, Cyberpower and National Security. Potomac Books, 2009. 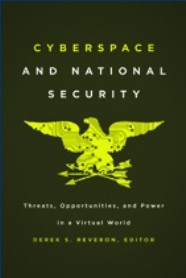 D. S. Reveron, Cyberspace and National Security. 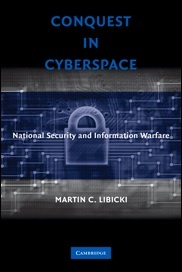 Threats, Opportunities and Power in a Virtual World.Georgetown University Press, 2012. T. Rid, Cyber War Will Not Take Place. 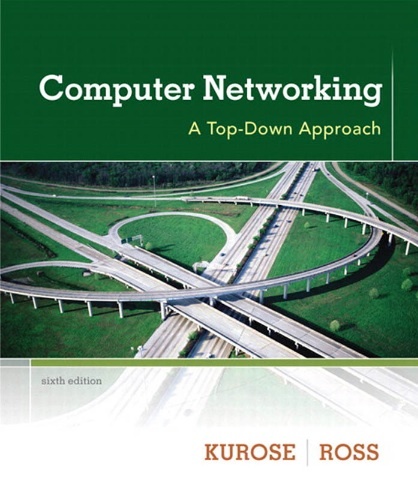 Oxford University Press, 2013. F. Kaplan, Dark Territory. 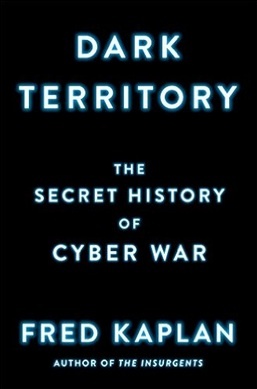 The Secret History of Cyber War. Simon & Schuster, 2016. J. Arquilla, D. Ronfeldt, In Athena's Camp. 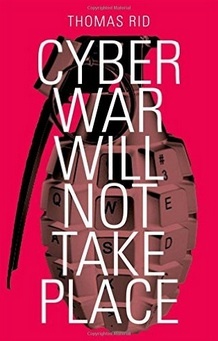 Preparing for Conflict in the Information Age. 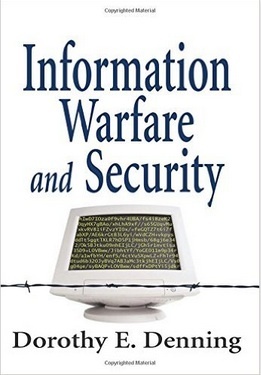 Rand Corporation, 1997. 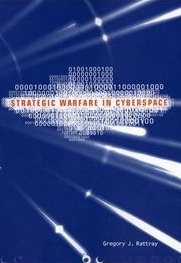 D. E. Denning, Information Warfare and Security, Addison Wesley Professional, 1998. 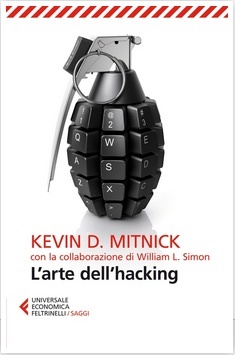 K. D. Mitnick, W. L. Simons, L'arte dell'inganno. 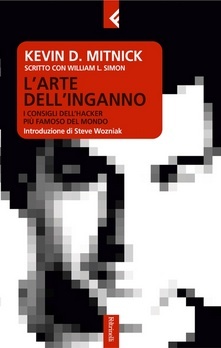 Feltrinelli editore, 2005. 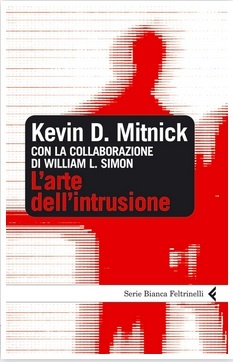 K. D. Mitnick, L'arte dell'intrusione. Feltrinelli editore, 2006. 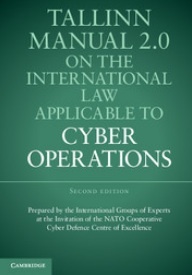 G. J. Rattray, Strategic Warfare in Cyberspace, Mit Wordpress, 2001.
International Group of Experts at NATO CCDCOE, Tallin Manual 2.0 on the International Law Applicable to Cyber Operations. 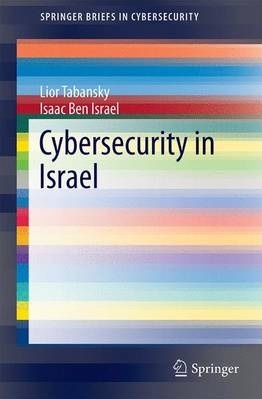 Cambridge University Press, 2017. 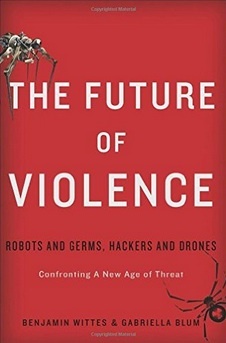 B. Wittes, G. Blum, The Future of Violence, Robots and Germs, Hackers and Drones. Basic Boks, 2014. 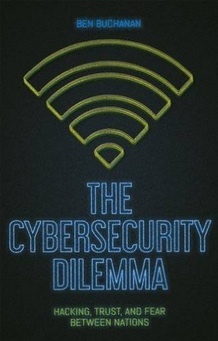 B. Buchanan, The Cybersecurity Dilemma. 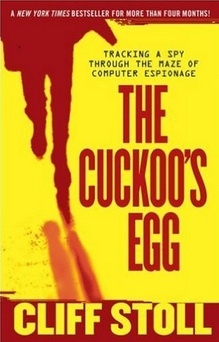 Hacking, Trust and Fear Between Nations. C. Hurst & Co. Publishers, 2017.